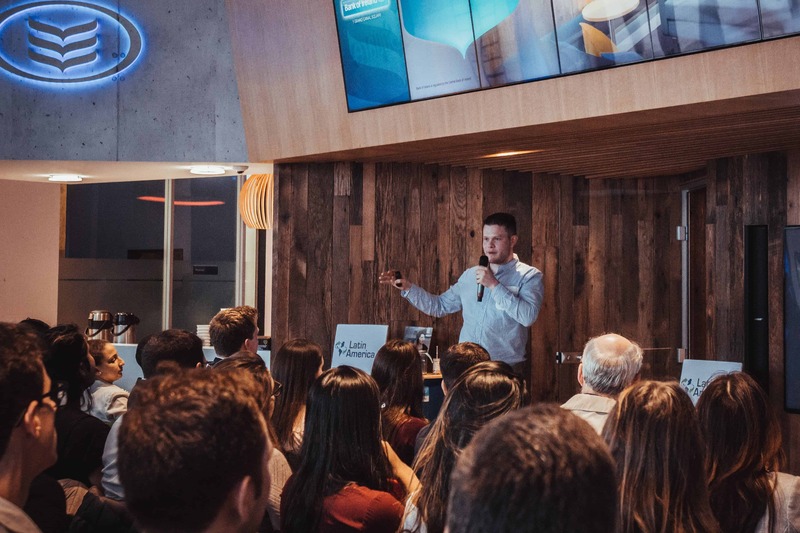 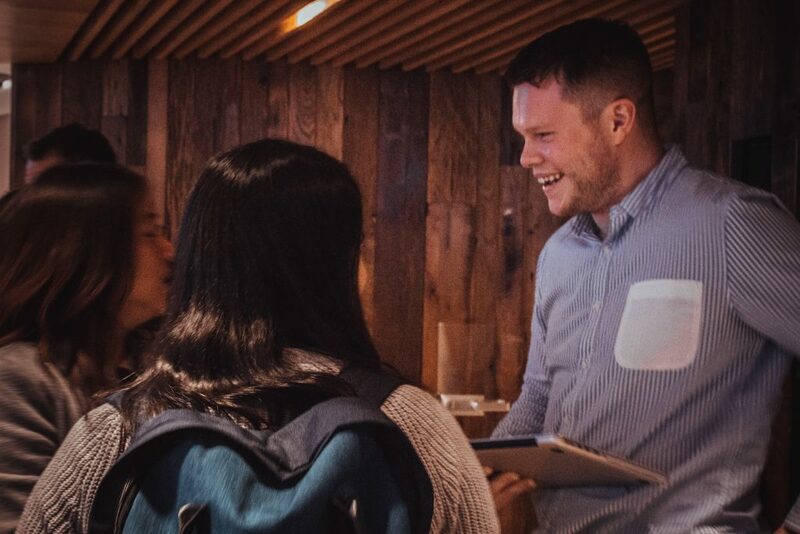 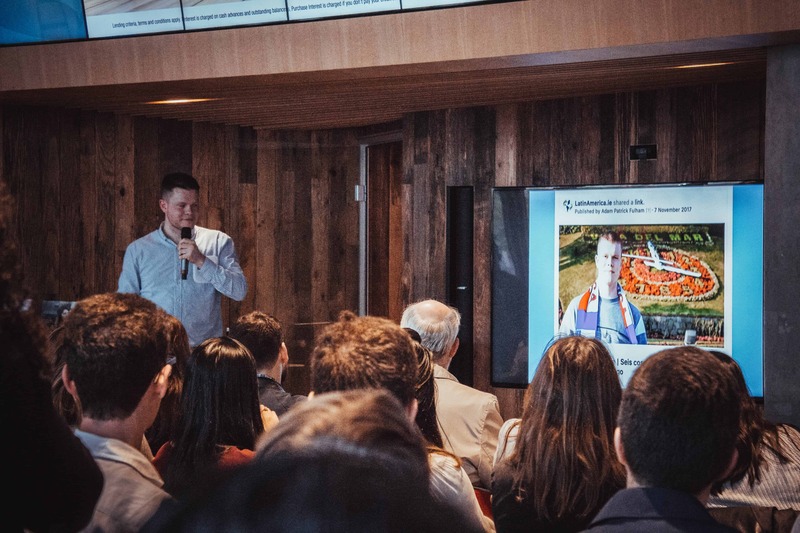 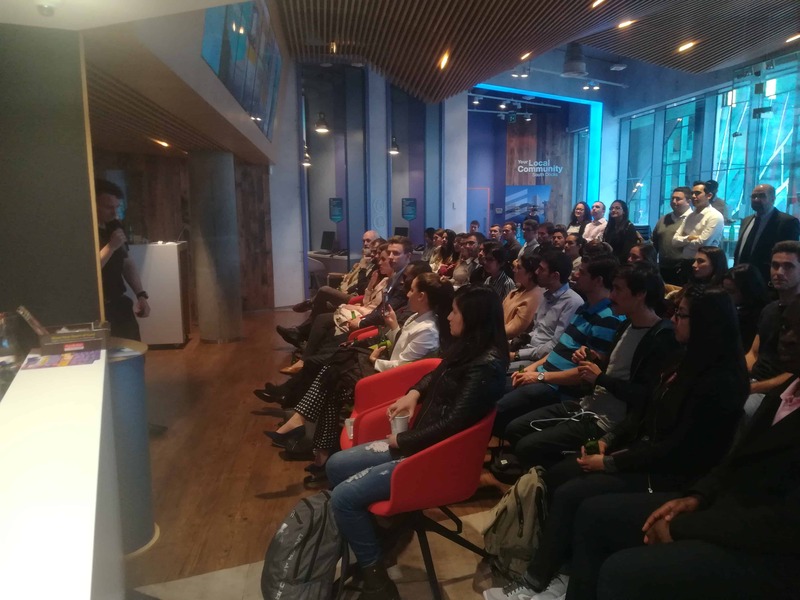 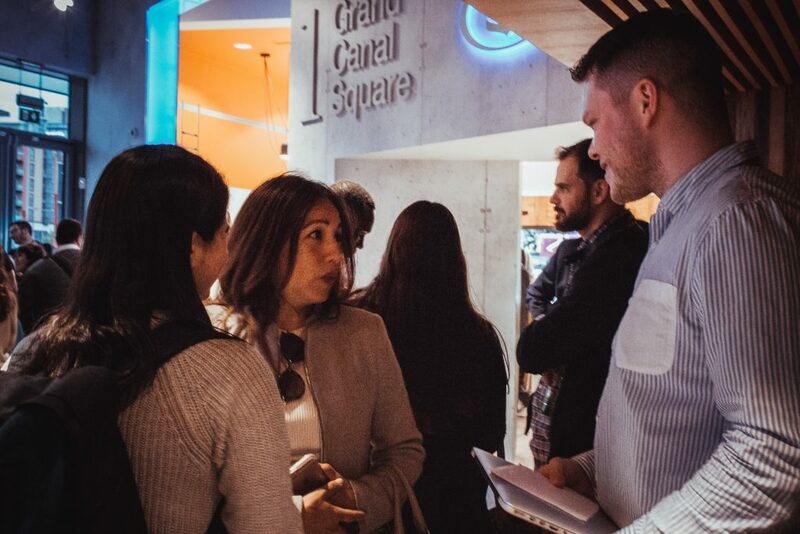 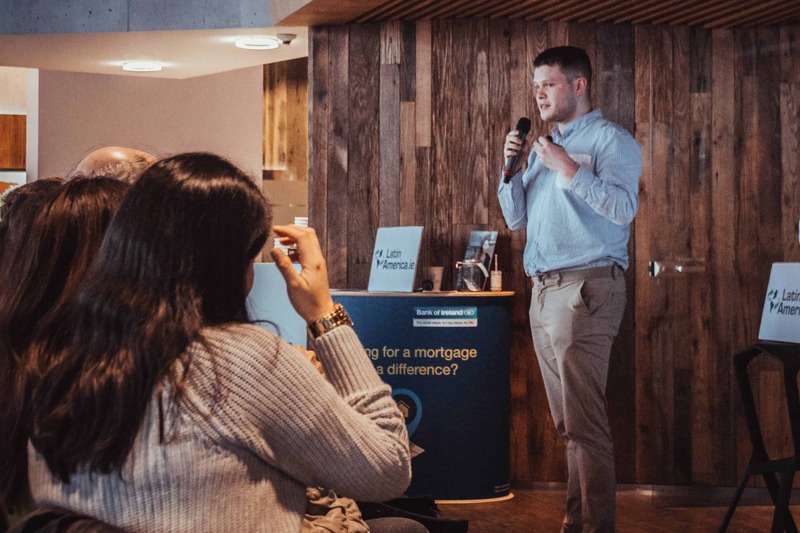 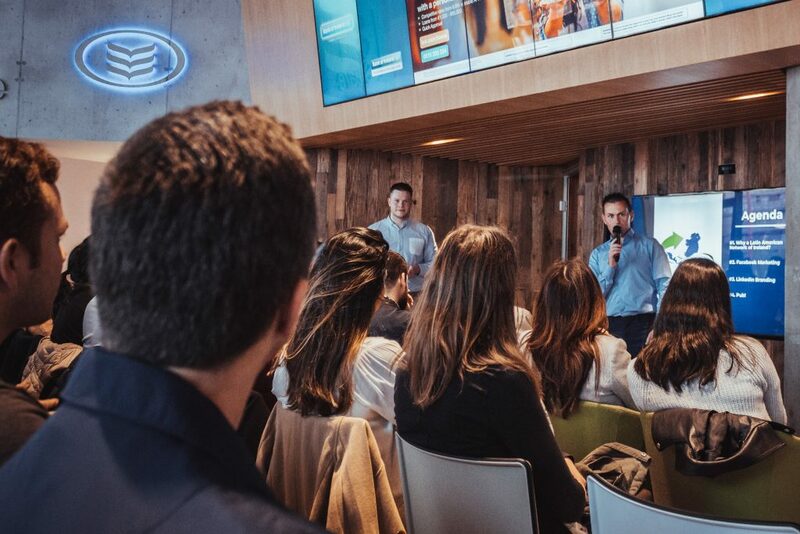 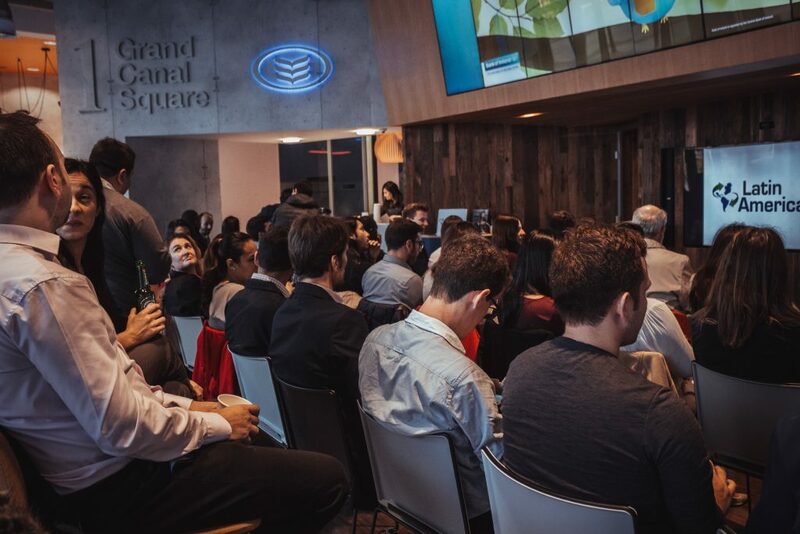 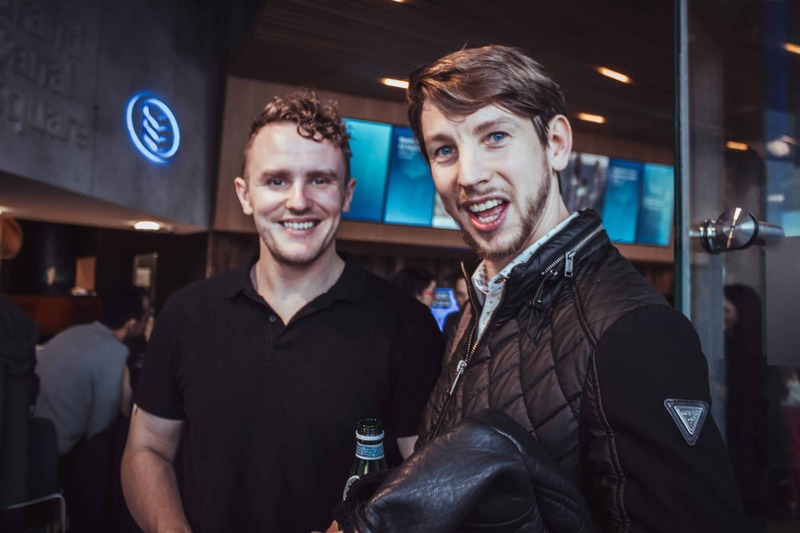 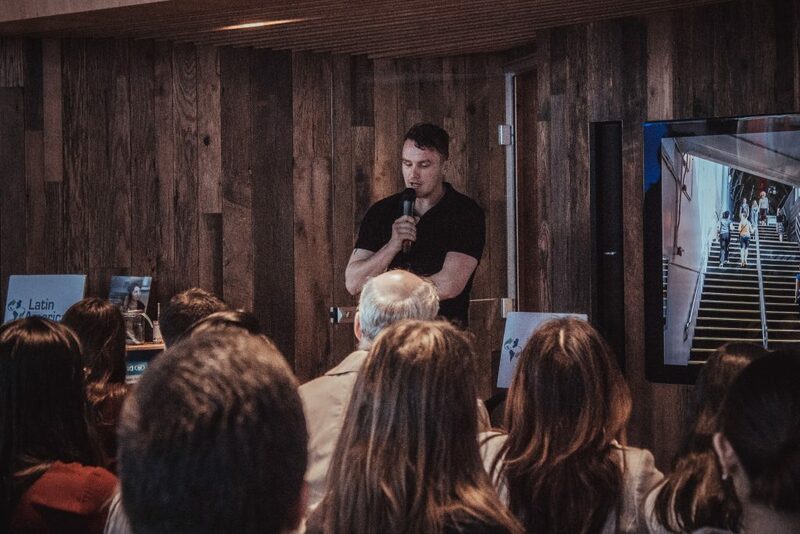 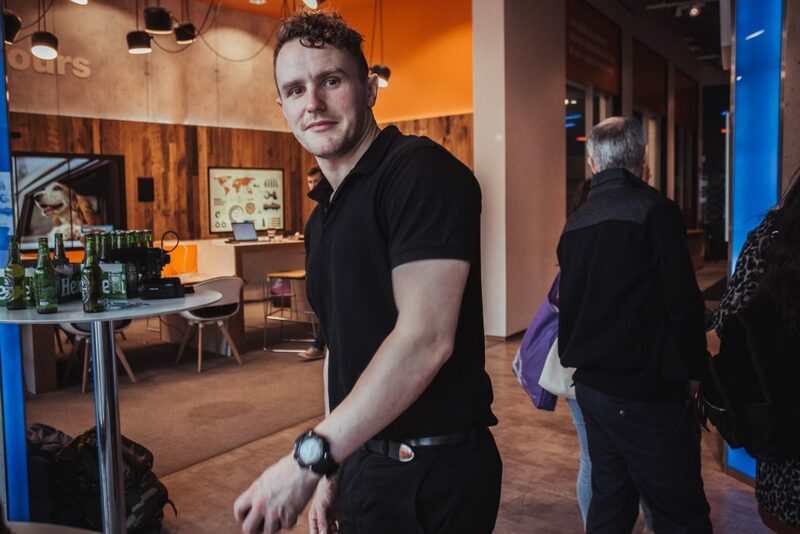 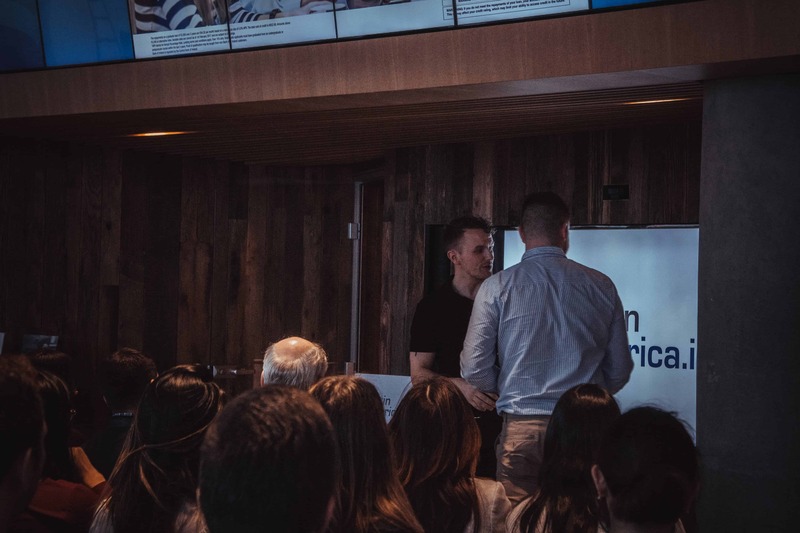 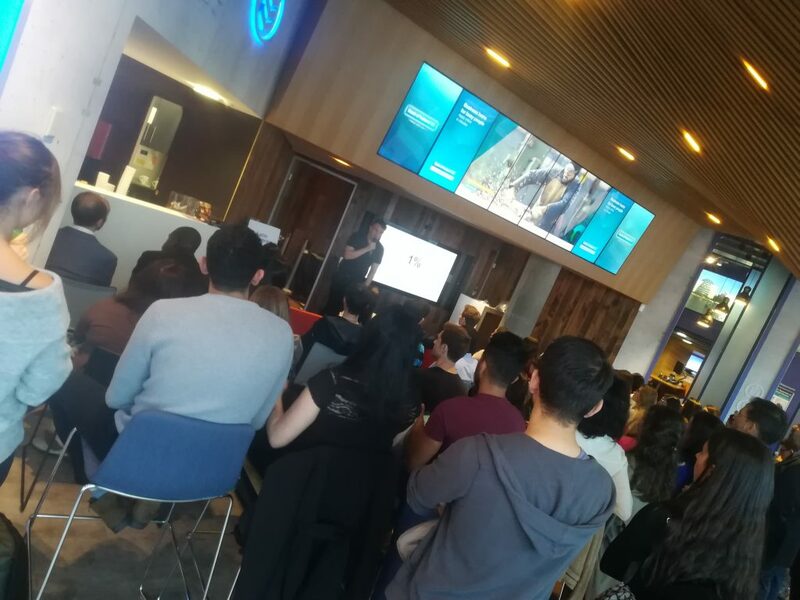 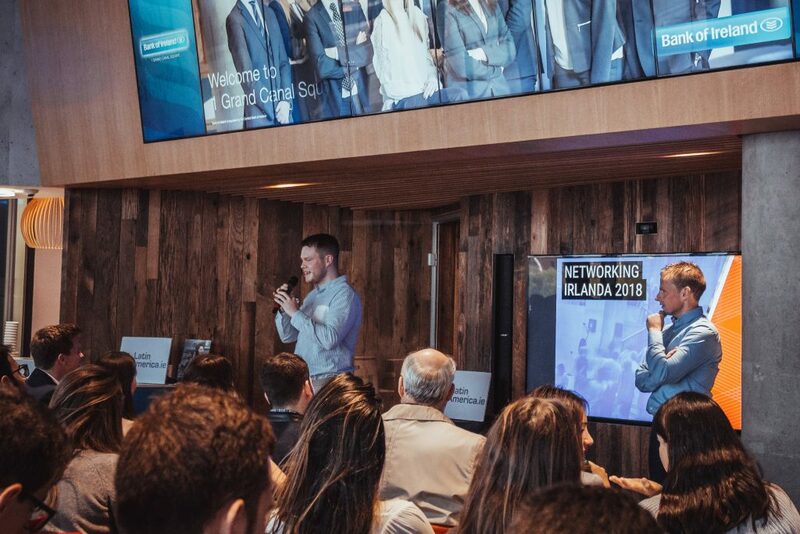 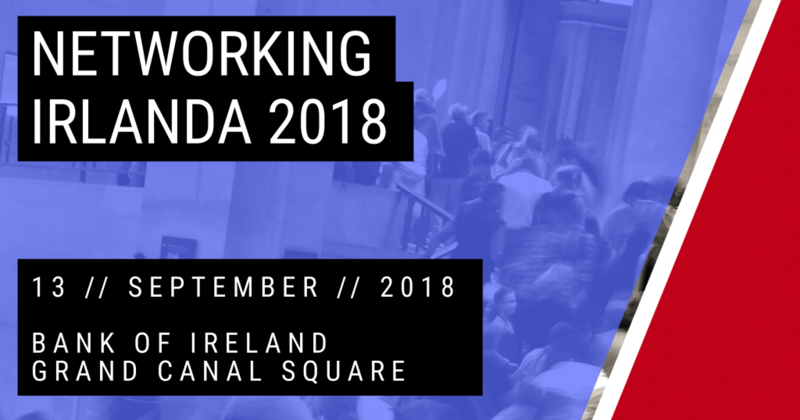 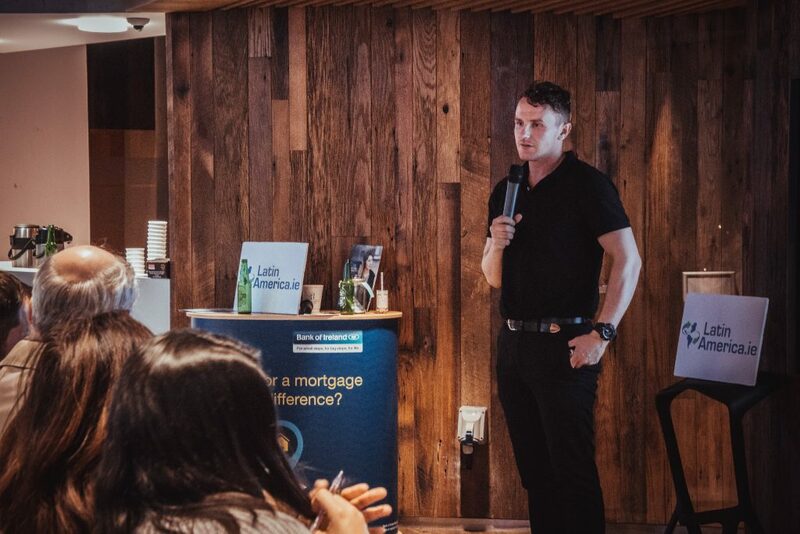 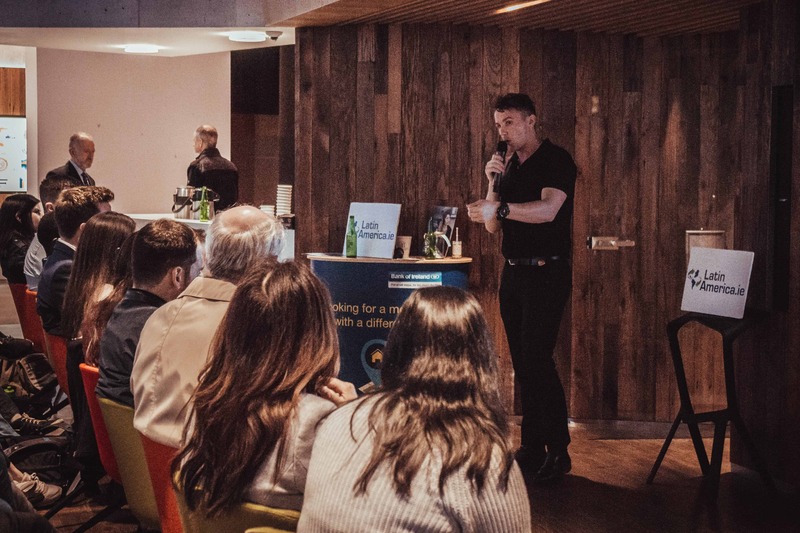 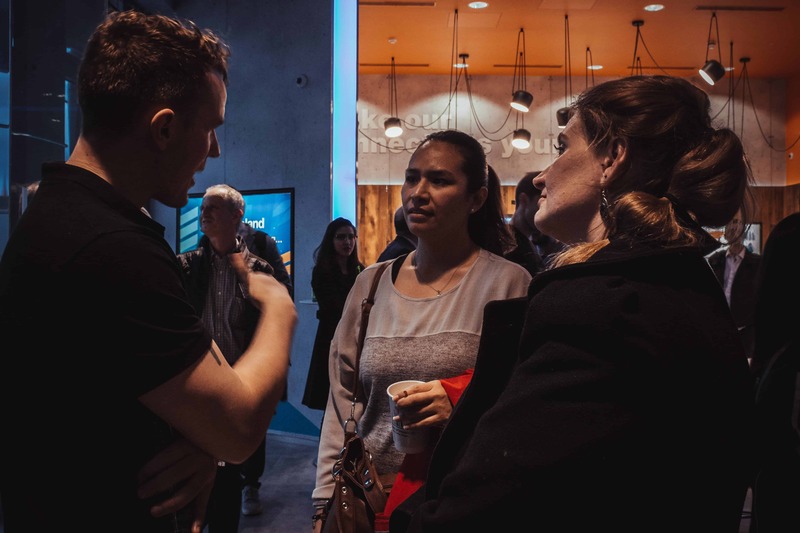 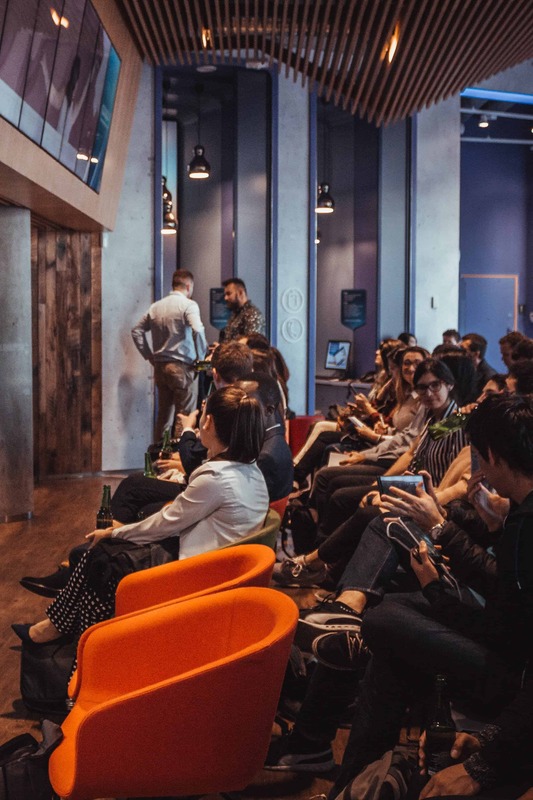 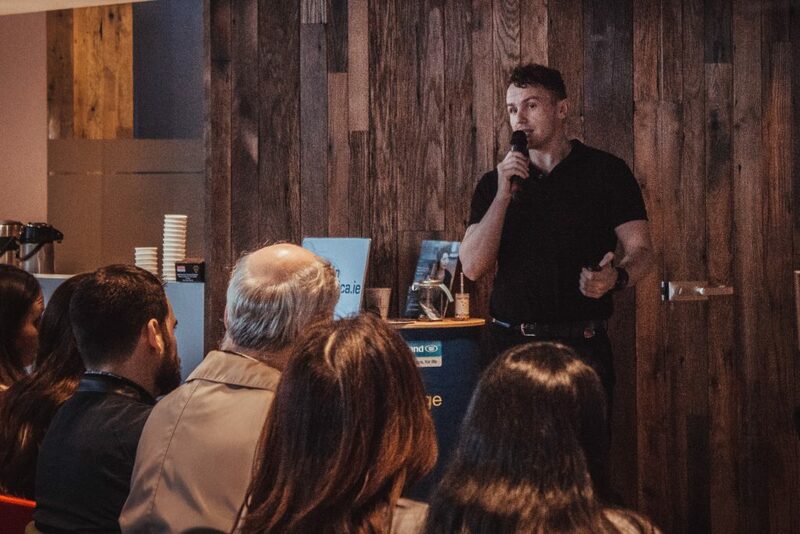 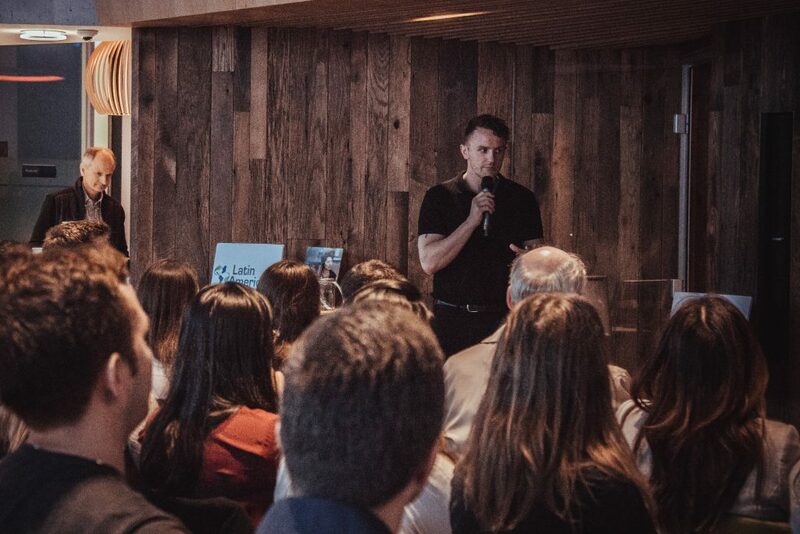 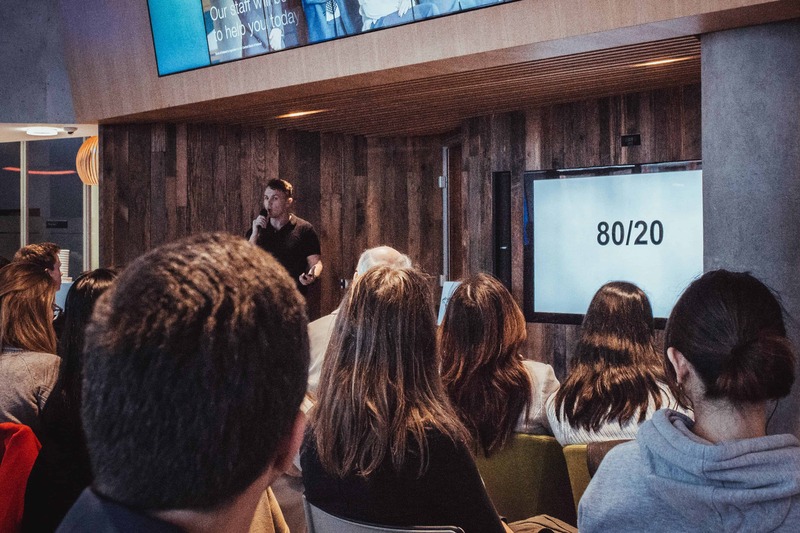 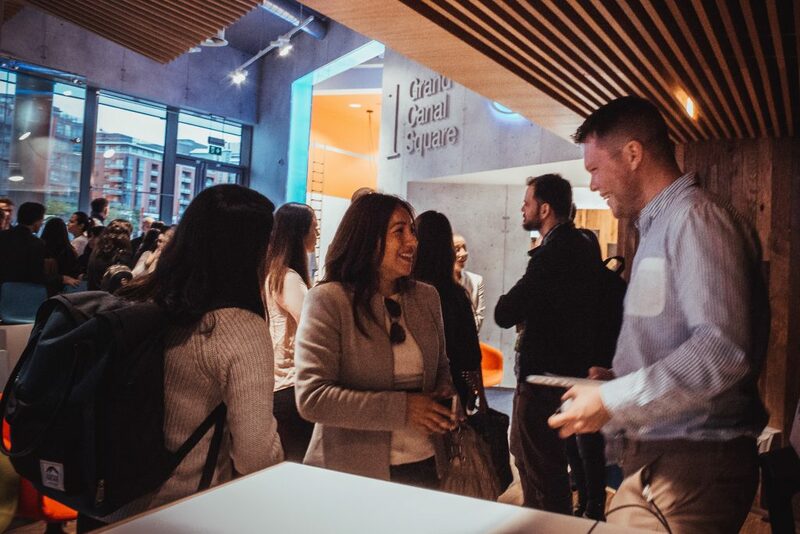 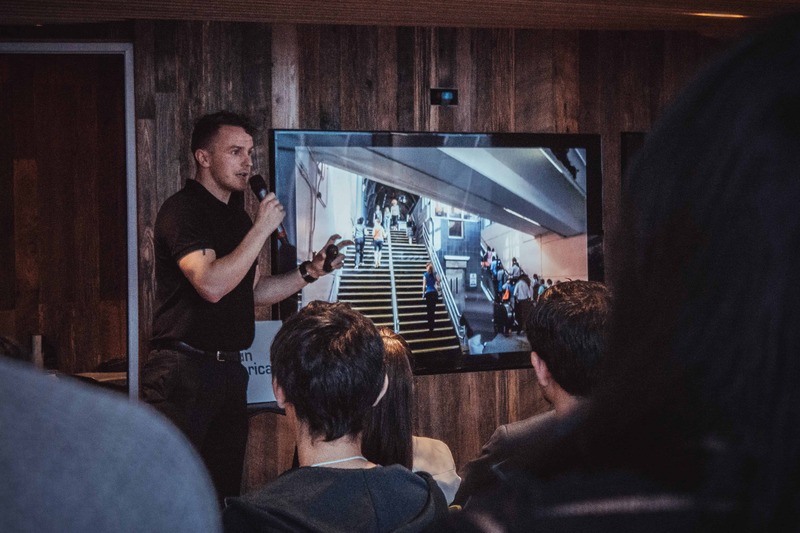 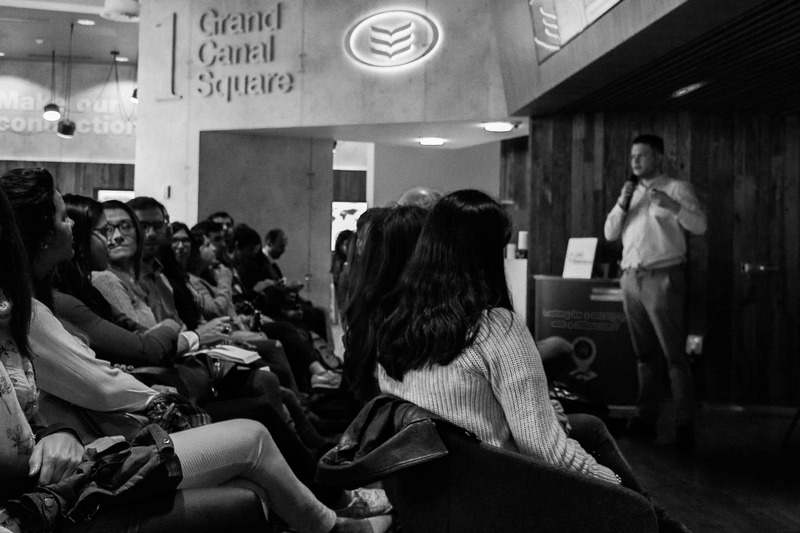 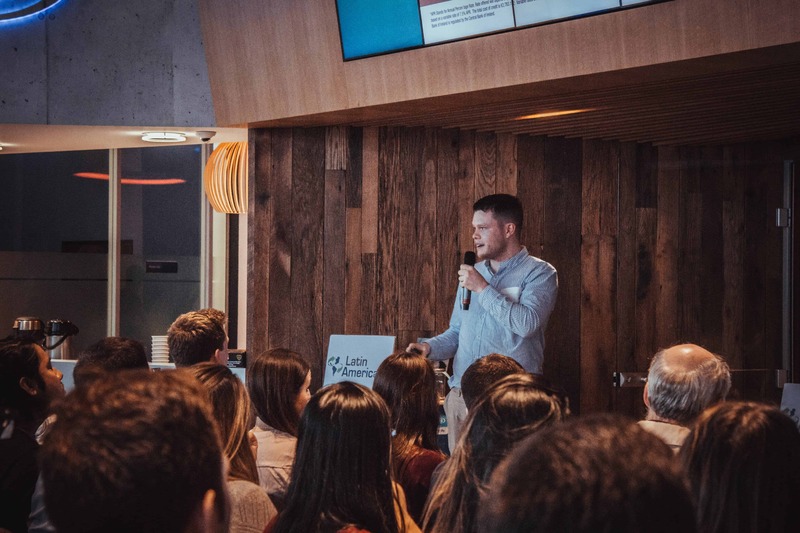 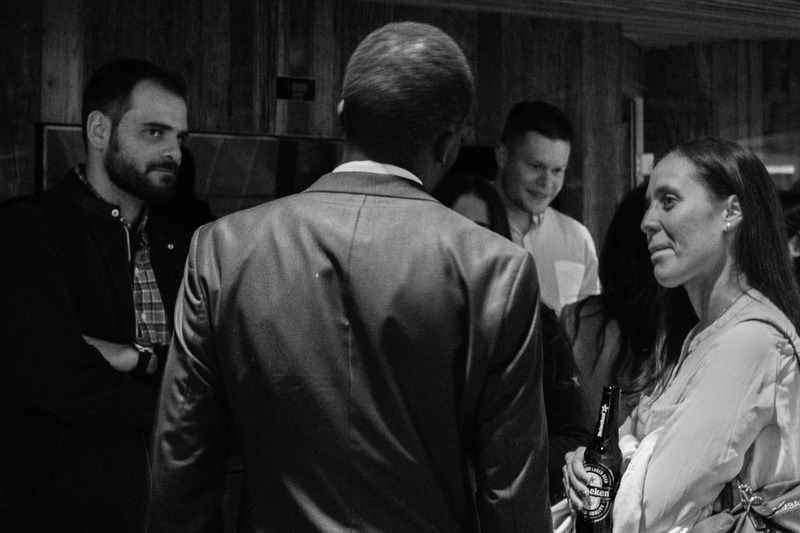 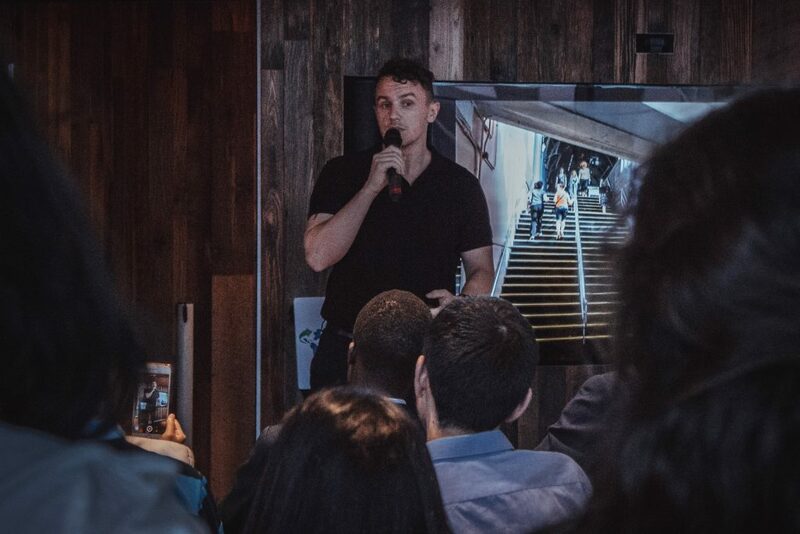 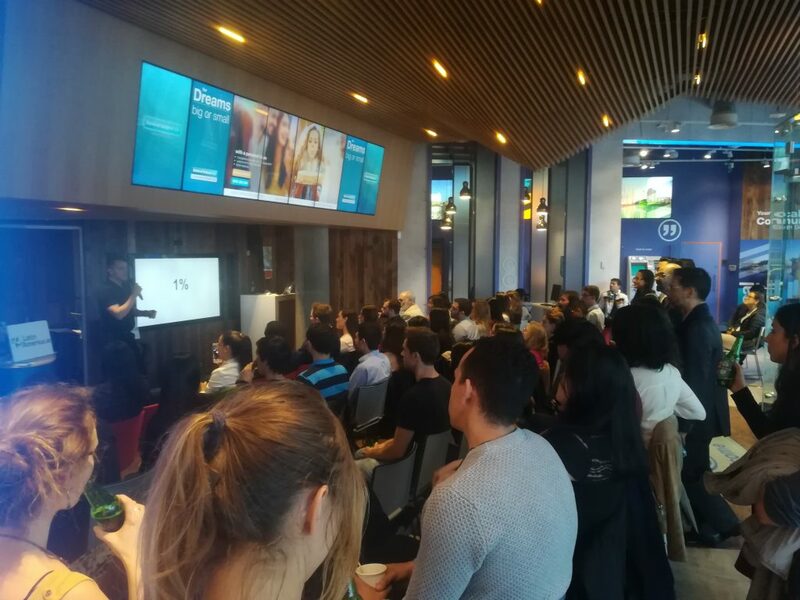 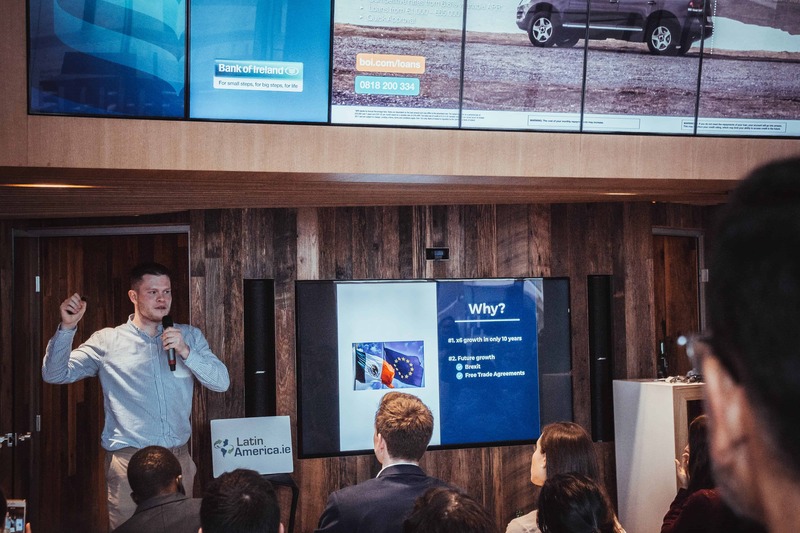 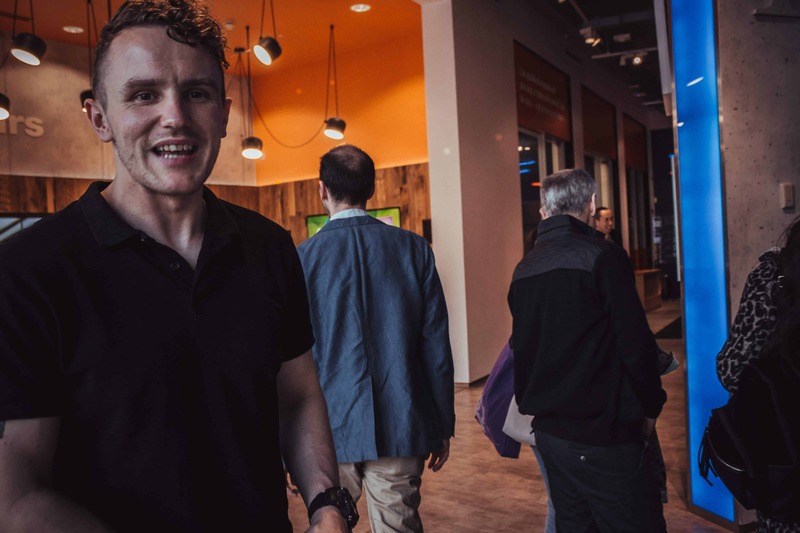 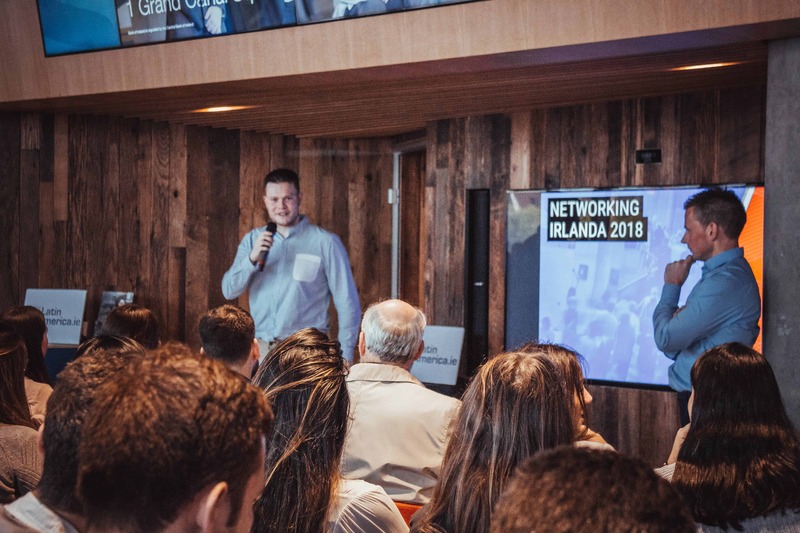 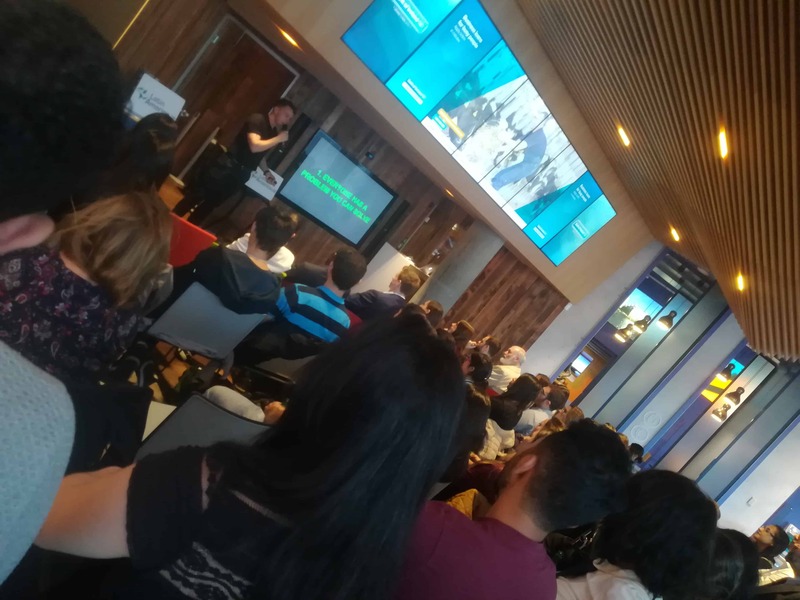 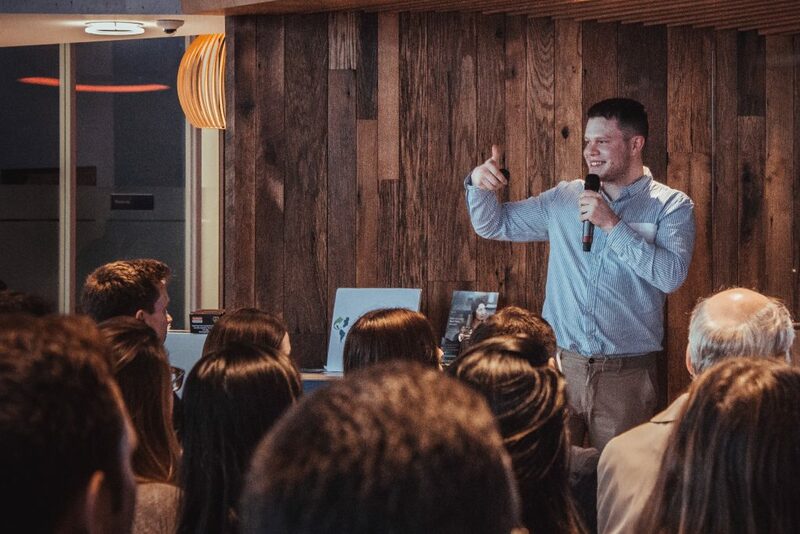 Networking Irlanda 2018 celebrated the launch of a new network – ‘Latin American Professionals in Ireland’ – with talks about Facebook Marketing and LinkedIn Branding. 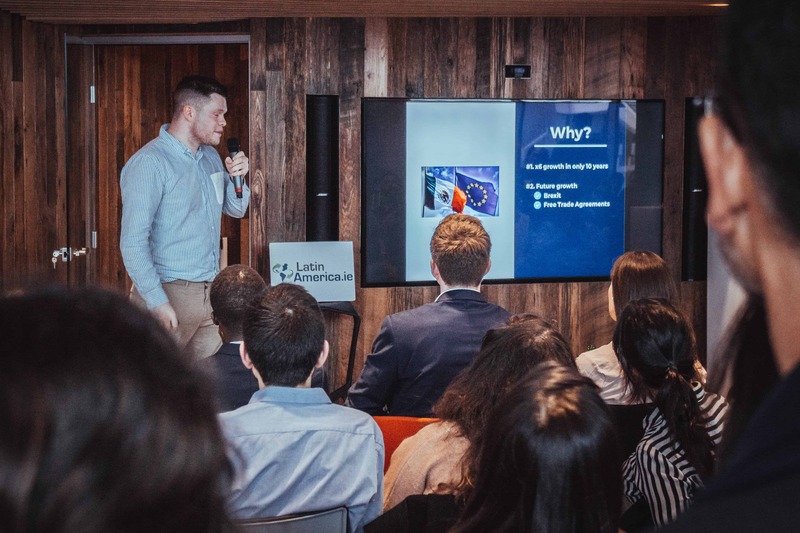 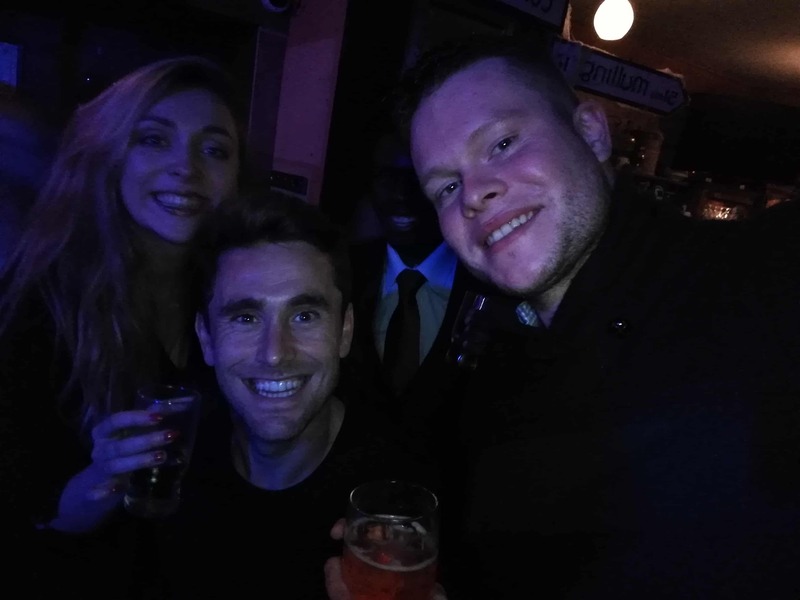 Why a network for Latin American Professionals in Ireland? 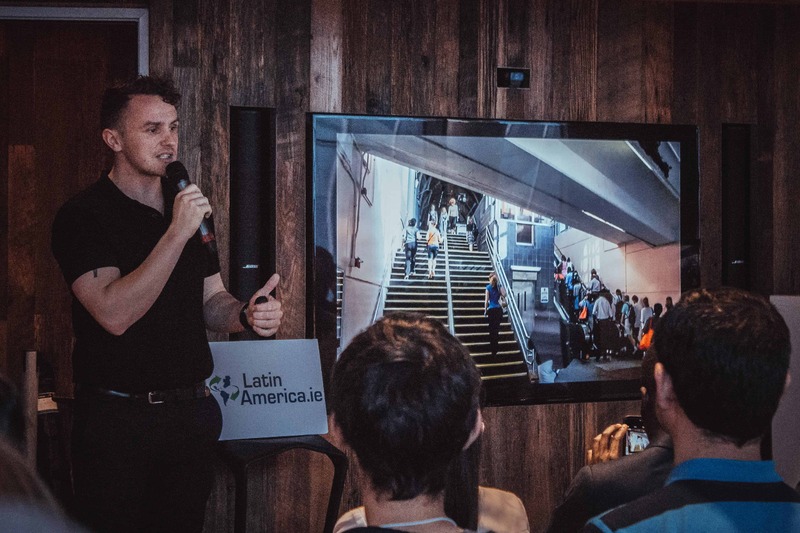 Since 2009, Irish-Latin American Trade has grown by five times. Factors including Brexit and a new Free Trade Agreement with Mexico mean that this trade is likely to continue rising at a rapid rate. 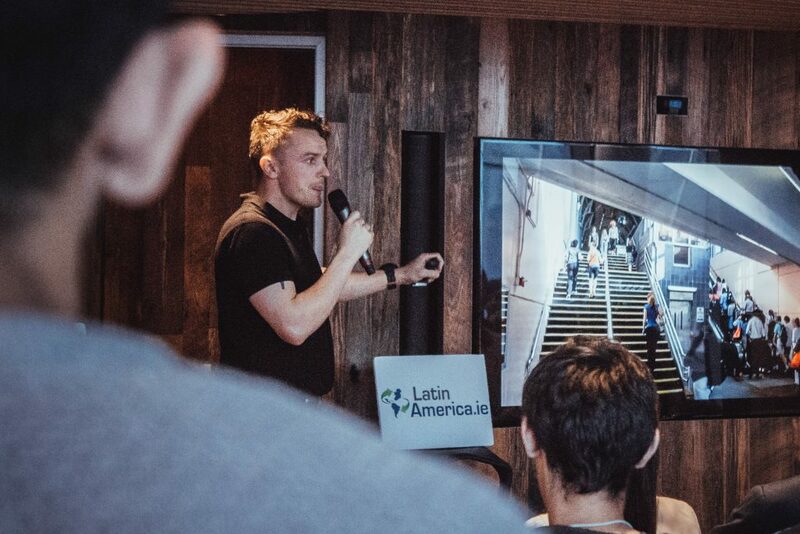 This network aims to unite Irish and LATAM professionals and help to build a better Ireland and a better Latin America through increased cultural and economic links. This ambitious gathering followed June’s Ireland Mexico Trade Conference, which had speakers including Minister Andrew Doyle TD, the Mexican Ambassador to Ireland, as well as the directors of Dairy Industry Ireland and ProMéxico. 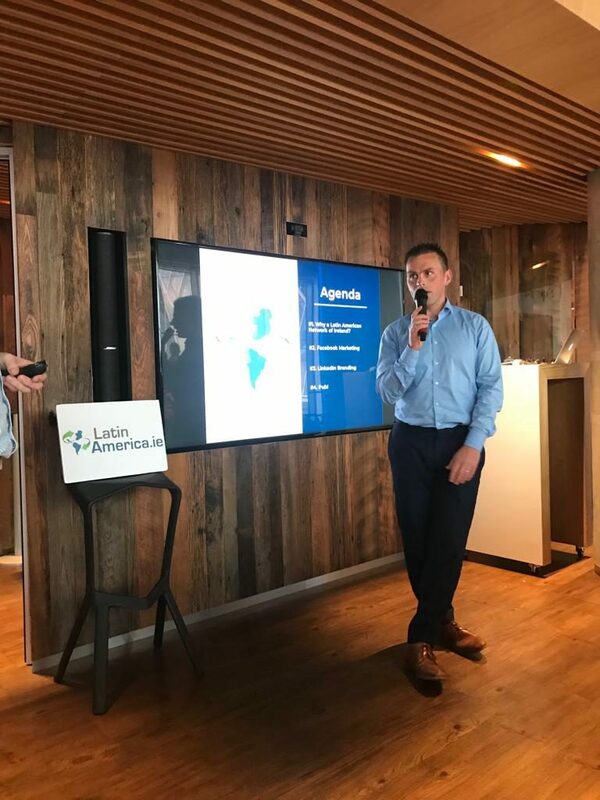 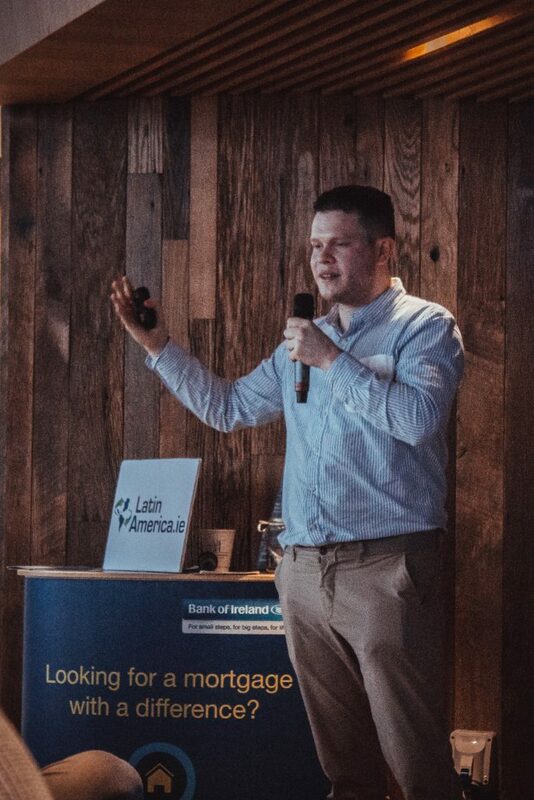 LatinAmerica.ie’s upcoming events include an Ireland-Peru Trade Conference in November 2018 and another business networking meeting in December 2018.